"Así canta Federico: From Flamenco to the Classic Composers," performance by Angelica de la Riva and Nilko Andreas Music. 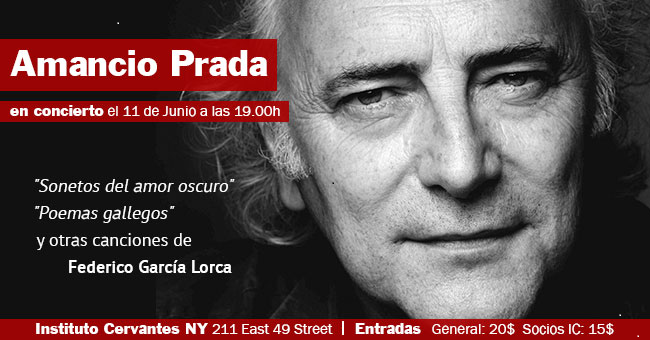 At Instituto Cervantes, July 1, 7:30pm‏. Click here. On the evening of June 10th authors, poets, artists, and thinkers who have devoted much time to reading, writing about and translating Lorca, gathered at Saint Mark's Church to recite their favorite passages from Poet in New York. The reciters included John Giorno, Monica de la Torre, Frederic Tuten, Aracelis Girmay, Paul Auster, Rowan Ricardo Phillips, and Wayne Koestenbaum. Take a listen at ARTonAIR radio. 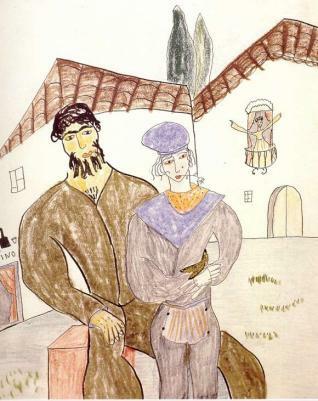 Now in its third year, the New York City Lorca's Walking Tour --which coincides with the poet's birthday--is organized by indefatigable cultural activist and Pie Derecho's publisher Norberto Bogard and actor Walter L. Krochmal. The tour traces Lorca’s steps in Upper Manhattan and pulsates with poetry, anecdotes and live music. Check here for directions and to buy tickets. 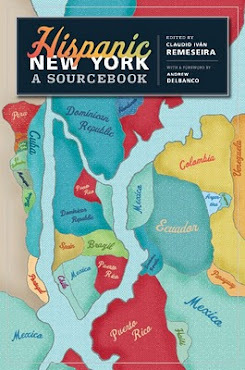 Lorca’s Route in New York/La Ruta de Lorca en Nueva York from Walter L. Krochmal on Vimeo. 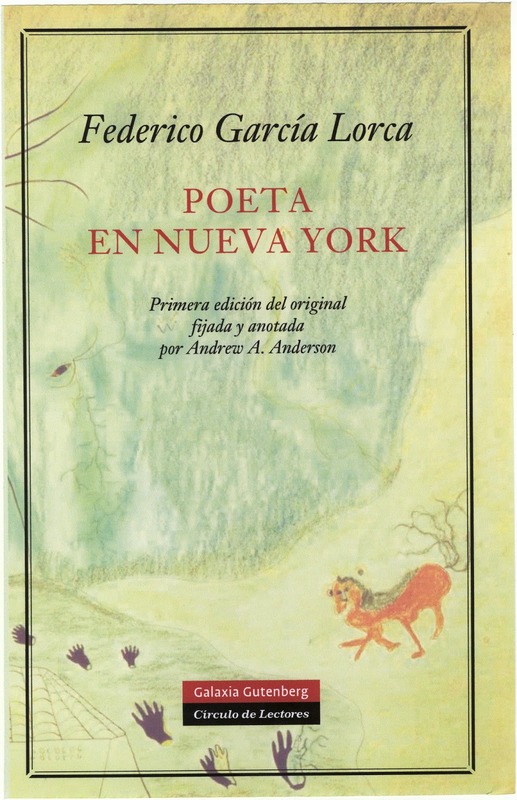 This recent edition of Lorca's New York poem, which appeared last month in Spain, is the first one to be based on the book 's recovered manuscript. 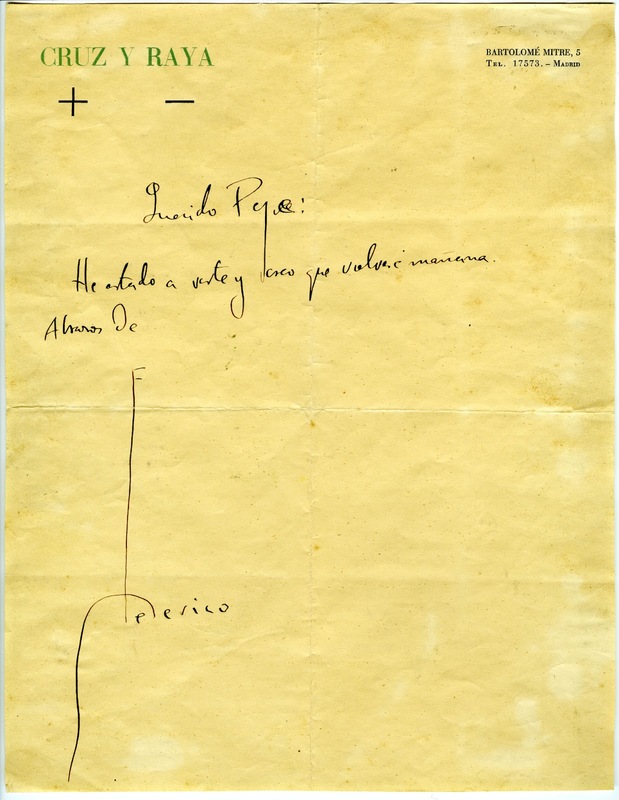 In 1936, shortly before the outbreak of the Spanish Civil War, Lorca left the redied manuscript with publisher and poet José Bergamín in Madrid. Bergamín used it for the first edition that came out in Mexico in 1940, but because of the disruption created by the war he was unable to include some of the poems that Lorca wanted to be part of this volume. Moreover, Bergamín's assistant, Emilio Prados, introduced changes that today would be considered unjustified. A few years after publication, the manuscript disappeared; it did not surface again for more than sixty years. The editor of the present edition, Andrew A. Anderson (University of Virginia) will talk about the peculiar history of this book and of some of the interesting discoveries he made during the edition process. 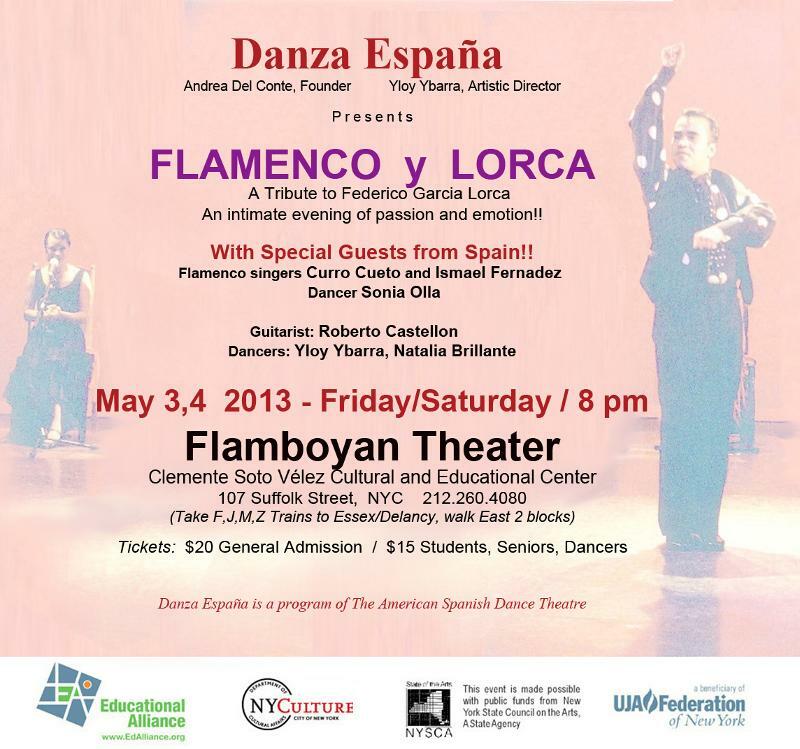 May 24, 7 p.m. at Instituto Cervantes, 211 East 49th Street. 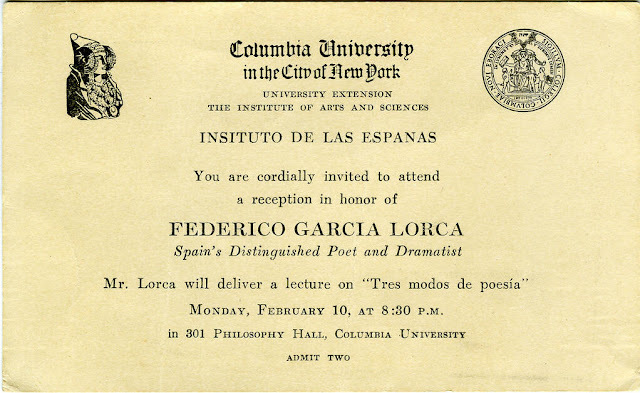 The impact of the author of Poet in New York on American poetry and theater is vast; besides being a poet, Lorca was one of Spain’s greatest dramatists, whose lyrical, revolutionary plays are rich with folk references, ritual, and social critique. Join Poets LaTasha Diggs, Rob Fitterman, Cole Heinowitz, Harmony Holiday, Sabrina Lastman, Mariana Luna, Eileen Myles, Judah Rubin, Sara Jane Stoner, Marcos Wasem, Aynsley Vandenbroucke and the Aynsley Vandenbroucke Movement Group, among others, as they explore the tensions between urban and pastoral, foreign and American, conventional and experimental, as well as the often-unexamined queerness of Lorca's world. Wednesday, May 1, 4:30 pm to 9:00 pm at CUNY's Center for the Humanities. In a letter to his parents, just two weeks after arriving in New York, Lorca mentioned a new friend who opened for him the doors of Harlem. 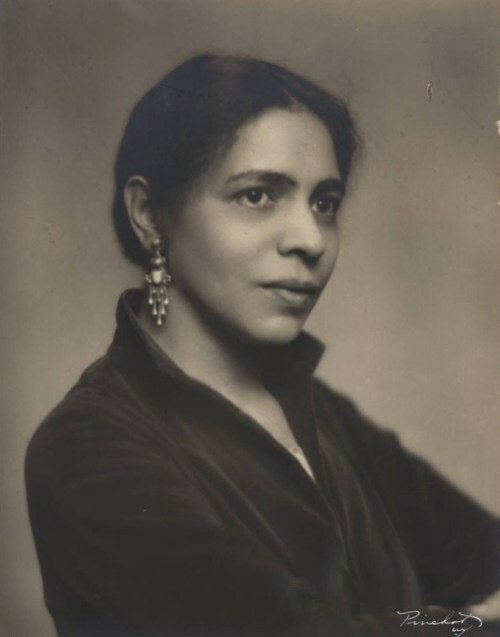 "I've known a famous black author, Nella Larsen, an avant-gard writer, with whom I visited the black neighborhood. There I saw some amazing things." Larsen (1891-1964), who had already published two novels, Quicksand (1928) and Passing (1929), was in fact one of the figures of the Harlem Renaissance. She was the daughter of a Danish immigrant and a West Indian man who left her and her mother when she was a baby. "This writer is an exquisite woman, full of kindness and with that deep and moving melancholy of black people." 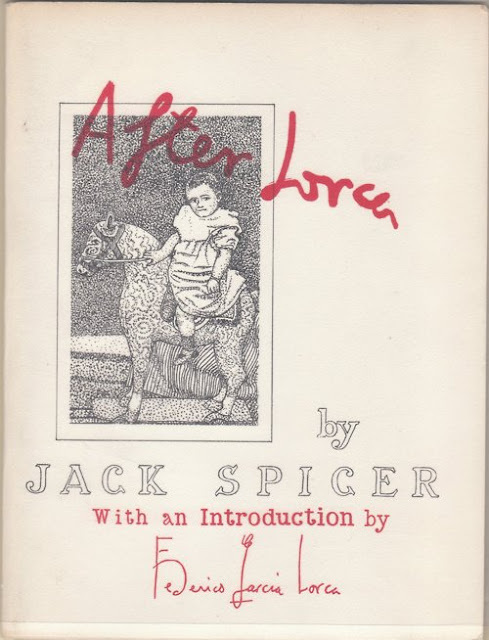 Lorca might have had some stereotypical views of African Americans, but his sympathy for them-whom he compared to the marginalized gypsies of his native Andalusia-was authentic. 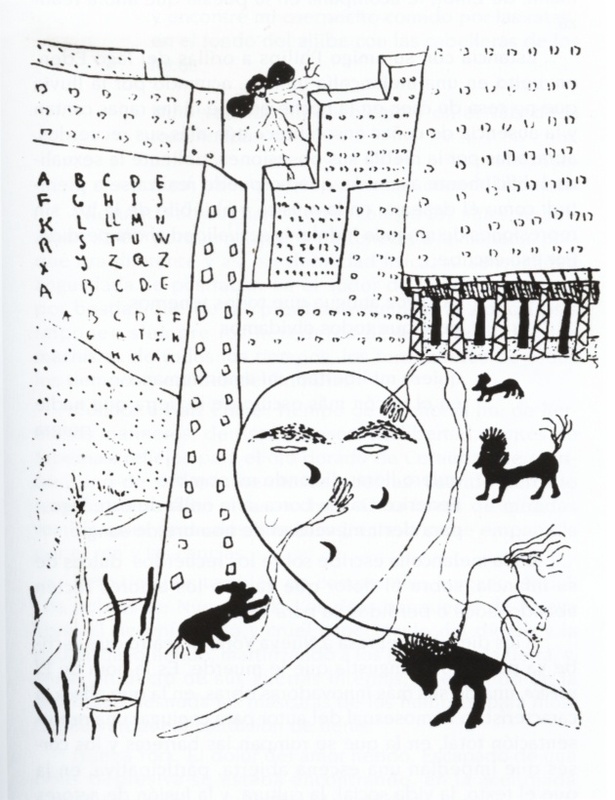 Larsen brought Lorca to a few parties in Harlem, in which the Spanish poet was the only white person in the house. 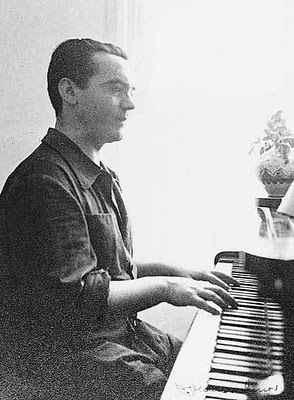 The experience, the music, and the people left a lasting impression in Lorca, as attested by the poem he wrote shortly after those visits: "The King of Harlem." 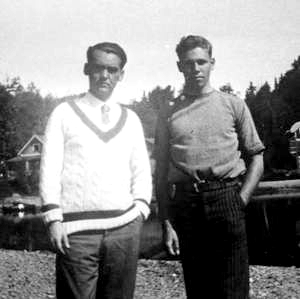 Join us on April 16 for the opening on the exhibition on the relationship between Lorca and his American lover Philip H. Cummings. 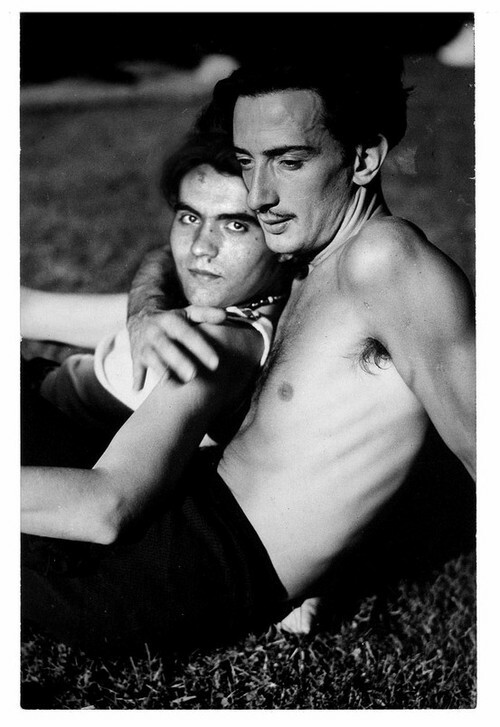 After that, a performance by Joan Jonas & Ben Sidran and a panel where poets, translators, and directors will discuss the continued engagement of those seeking to render and pay tribute to Lorca’s work either through literary translation, the staging of his plays, or projects in nonliterary mediums. After the panel, enjoy "interpretations" of Lorca by American pioneer of performance art Joan Jonas and acclaimed jazz musician Ben Sidran, whose "Concert for Garcia Lorca" was composed in 1998 to celebrate the 100 anniversary of the poet's birth. For directions and more information, click here. A musical, theatrical, spoken word celebration and interpretation of Lorca’s writings and favorite Flamenco, Sevillana and Tango songs performed by some of American’s leading spoken word artists, including Bob Holman, La Bruja, Simply Rob, and Los Gitanos Juveniles took place at the Bowery Poetry Club on April 7, 2013. Take a listen at ARTonAIR Radio. On Tuesday, a panel of four noted scholars hosted by NYU Juan Carlos I of Spain Center discussed different aspects of Lorca's work. 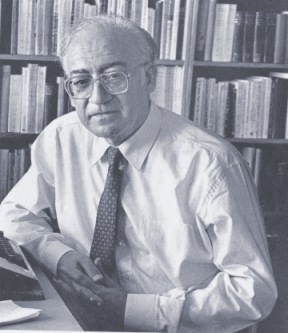 Antonio Monegal talked about the desire in Lorca, Luis Cernuda, and Jaime Gil de Biedma. Paul Julian Smith talked about the script Lorca wrote in New York, Viaje a la luna (Travel to the Moon), which was filmed by Frederic Amat in 1998 (Watch video, below). Johnathan Mayhew talked about a Posmodern Lorca and introduced the audience to Billy Strayhorn's musical version Don Perlimplín. Finally, Andrés Soria described the theatricality of the lecture-recital on PNY, commenting specially on its references to Poe, Eliot, Whitman, and Unamuno. "These different presentions," says Professor Soria, "painted a multifaceted, lively image of Lorca." It was a very special evening yesterday at the fifth floor auditorim of Columbia University's Butler Library as poet and critic Gonzalo Sobejano, one of the most prominent Spanish literature scholars alive, lectured on "Lorca and New York: Some Memories over the Years". Despite its title, the talk was in fact an evocation of Sobejano's own--and rich--memories of his contacts with Lorca's work and with the people who knew him personally. Among them, Federico's younger brother Francisco García Lorca, who as a former director of Columbia's Spanish Department first hired Sobejano to teach there in 1963. 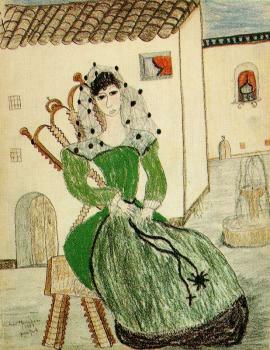 Francisco García Lorca's daughters Gloria, Isabel and Laura, who were small children back then, were all present at the lecture. Sobejano: PNY is Lorca's "Season in Hell"
The apparently random memories evoked by Sobejano painted indeed a powerful sketch of the influence that Poet in New York--which he defined as Lorca's "Season in Hell" poem--had over several generations of writers in Spain, Germany, and the United States. 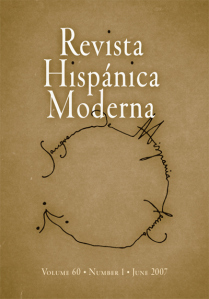 He also emphasized the importance of Lorca as a draftstman and reminded the audience that the logo of the Revista Hispánica Moderna, Columbia's journal of Hispanic studies founded by Federico de Onís in 1932, was drawn by Lorca. The event was made possible thanks to the generous support of Columbia's Rare Books and Manuscript Library, and it was co-sponsored by the Department of Latin American and Iberian Studies and Fundación García Lorca. 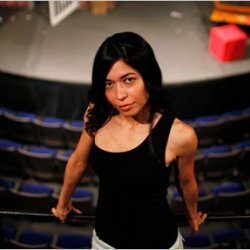 This program is produced by ARTonAIR.org and the Clocktower Gallery, official radio partners with the Federico García Lorca Foundation. The opening of "Back Tomorrow" at the New York Public Library on Friday nigth was a full-house event and a nice gathering of Lorca's admirers: writers Paul Auster, Siri Hustvedt, Antonio Muñoz Molina, Elvira Lindo, Charles Ruas, and Javier Rioyo, who is also the current director of Instituto Cervantes; translator Alfred MacAdam; ARTNews deputy editor Barbara MacAdam; New Directions' publisher Barbara Epler; FSG's Publicity & Marketing VP Jeff Seroy; scholar Ángel Esteban, from the University of Granada, Spain; Hispanic Society of America's assistant librarian Vanessa Pintado; Pié Derecho's publisher Norberto Bogard; artists Melcion Mateu, Alexis Quadrado, and Tony Bechara, among dozens of other writers, artists, and poets. Many of them will participate in the Lorca festival's activities. Confronting an author's original handwriting can be an intense emotional experience, not unlike exploring the marks left on a canvas by the stroke of a brush: in both cases, what we are perceiving are the visible traces of an author's past action, the testimony of his or her actual presence, now invisible to us, but neverthless real (Many pages are typed, but with handwritten revisions by Lorca or other people). 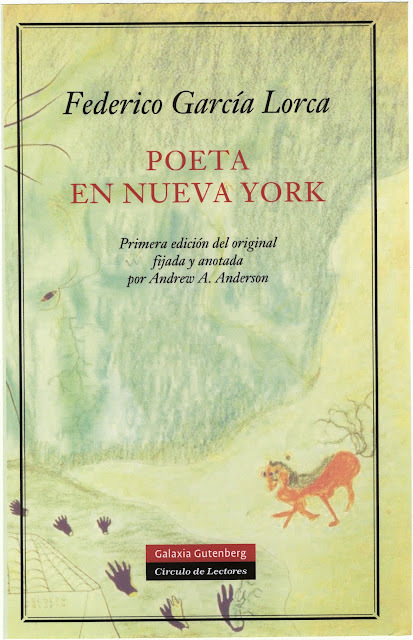 The exhibition will also be of interest for scholars and researchers: This is the first time that the original manuscript of Poet in New York, considered lost for decades, is shown to the public. 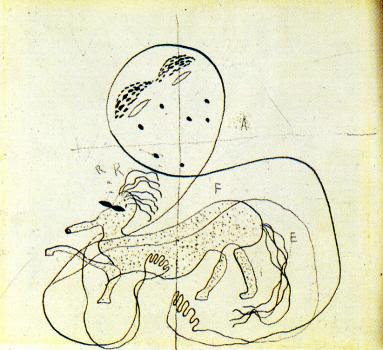 For many others, the big surprise of this exhibition will be Lorca's drawings: some of them are evocative of Joan Miró's clean, round line; others have a folkish-dreamlike quality or an audacious use of color and tone contrasts. The works selected for this show are a clear demonstration of the high level reached by Lorca in his early thirties, not just as a poet and playwright but as an artist too. The Spanish letter "ñ" was already a problem for Columbia University's typsetters in the 1930s. But there is also another typo in this card. Can you find it? 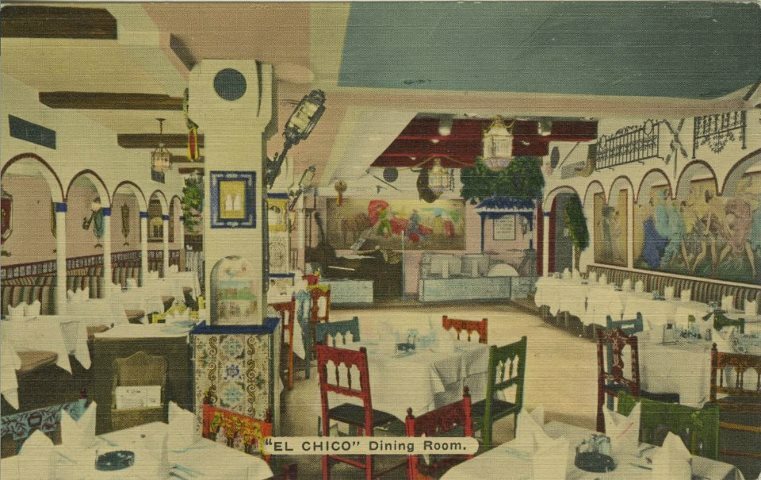 In the 1920s and 30s, Spanish, Cuban and Puerto Rican food and restaurants where quite available in New York City. An encounter between Lorca and Spanish journalist Julio Camba allows James Fernández to tell us the story of those treats. Read it at Latin Lover magazine. 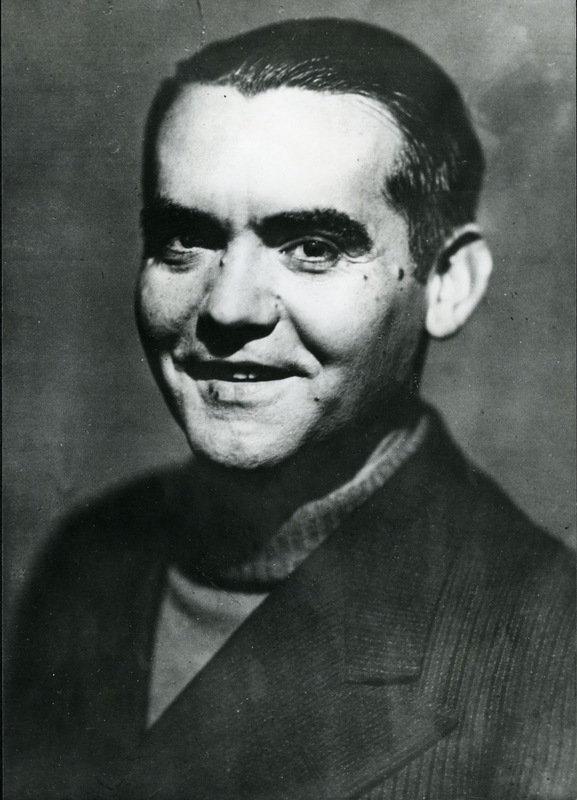 On Friday, April 5, the largest-ever North American exhibition of García Lorca’s Poet in New York will take open at the New York Public Library. Read more at The Independent. This sounds like an amazing exhibit. I will be in NYC in May, and I'll make an effort to get down to 42nd St. to see it. Thanks for posting! Thank you for your comments Meg! I hope you can make it!